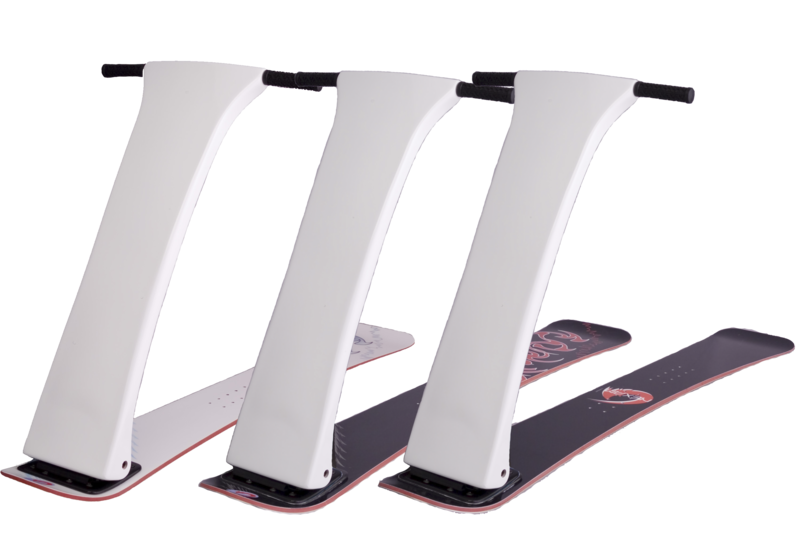 GT – series suitable for groomers. features a special side curve, stable easily making a long turn. 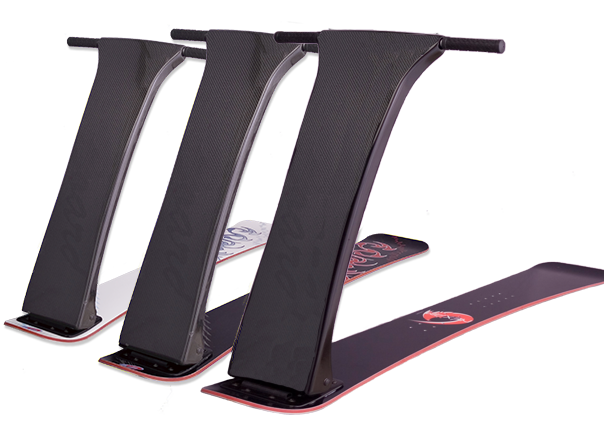 Flex of three types board：Hard (carbon black), Medium (black), Soft (white). NEWS January 26, 2018 : For Japanese only Notation based on the Specified Commercial Transaction Act. © 2016 - 2019 NEXAM All Rights Reserved.